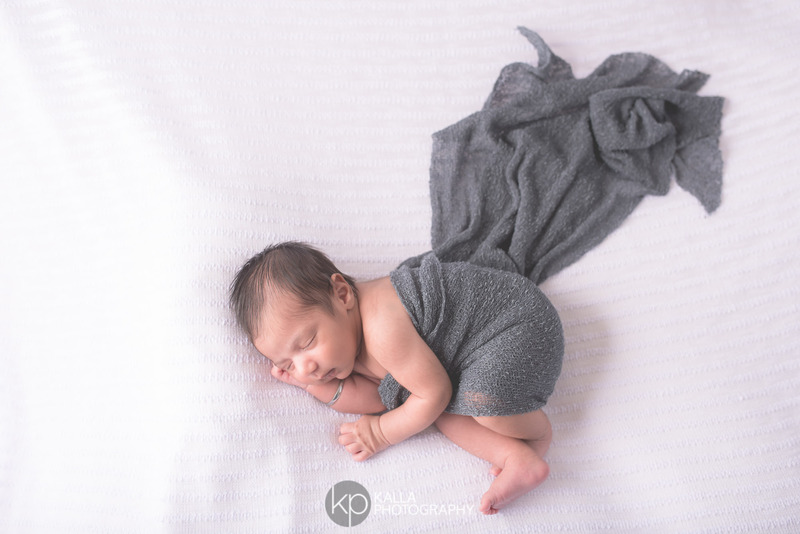 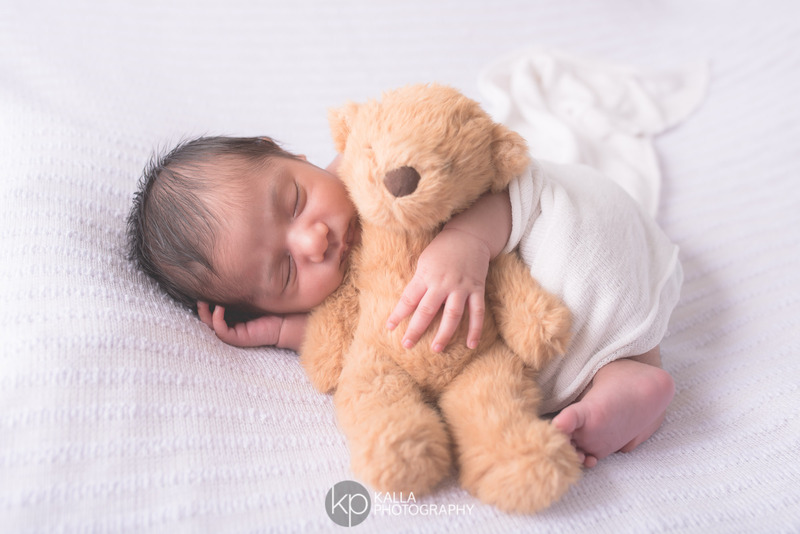 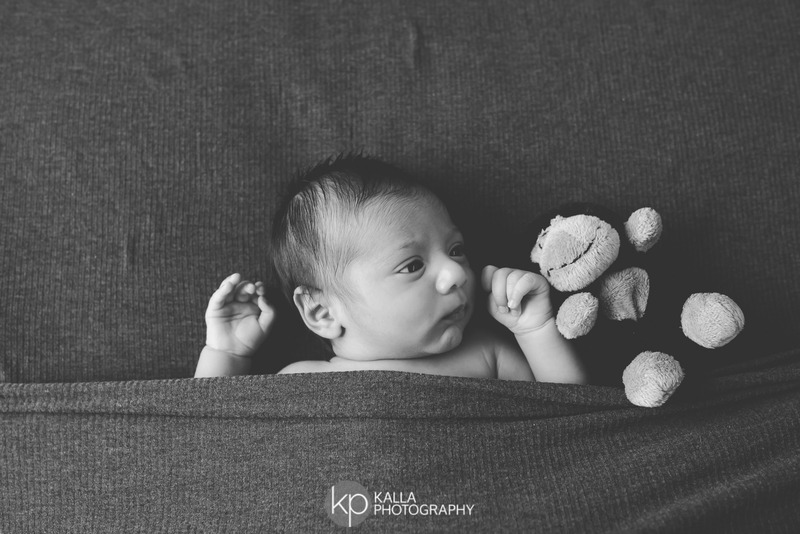 Baby E was in the studio in December for his newborn photo session. 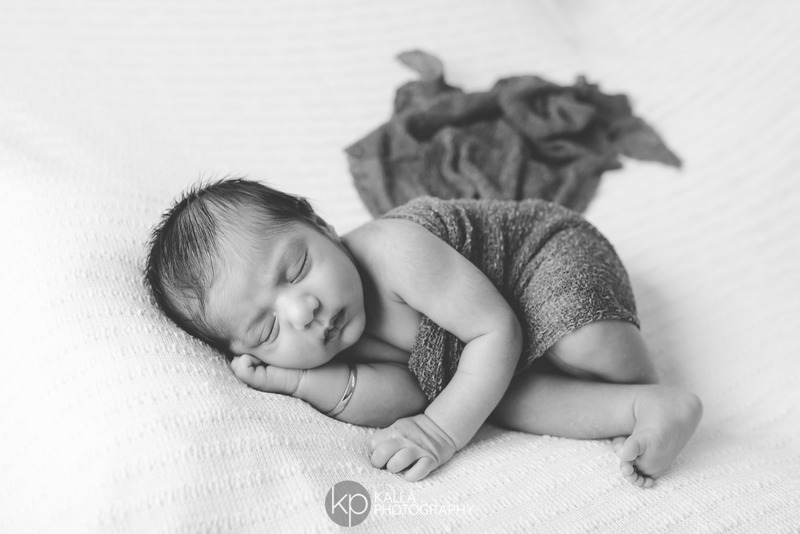 It took him a bit to fall asleep but he was super calm for some awake photos as well. 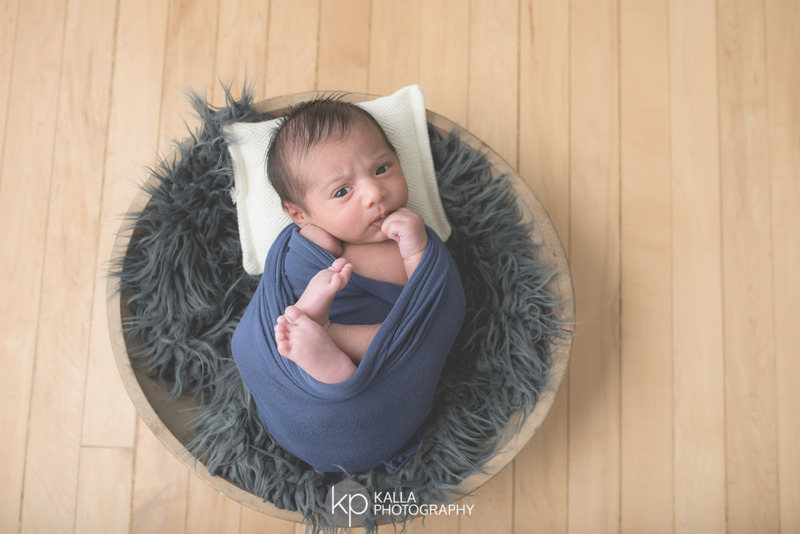 Here are a few of my favourites of this beautiful baby boy.